Wader Quest: More Little Curlew moves. Little Curlew 131947 (BB) is on the move again. 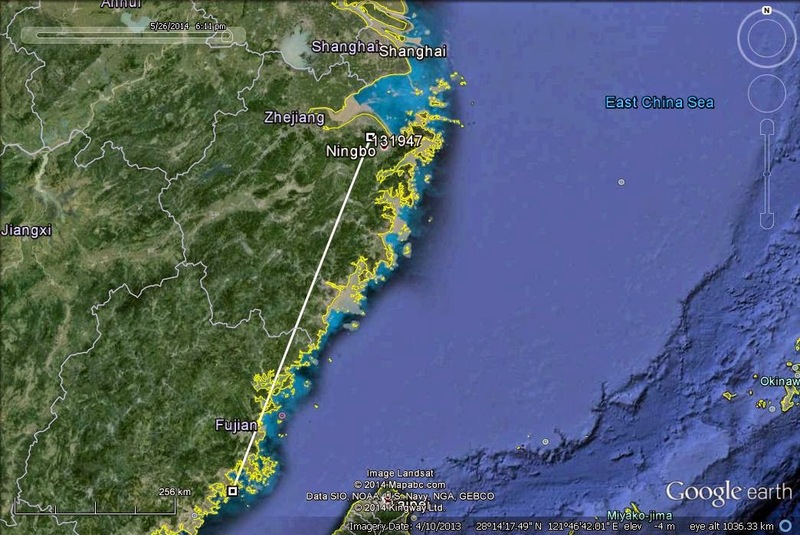 After just a short stay in the Putian area, it has moved 570 km north east. It has transmitted today south of Shanghai and Hangzhou Bay. It is not clear at the moment if the bird has stopped or is continuing on. 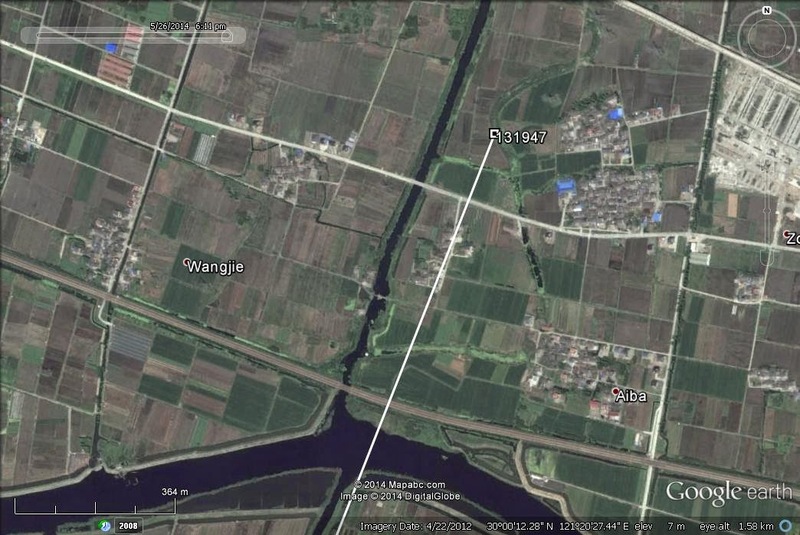 A close up of its location shows a river, drains, agricultural fields and housing. You may recall that 131945 (BD) also stopped over west of Shanghai, so it does look like these two birds are following a similar migratory path.